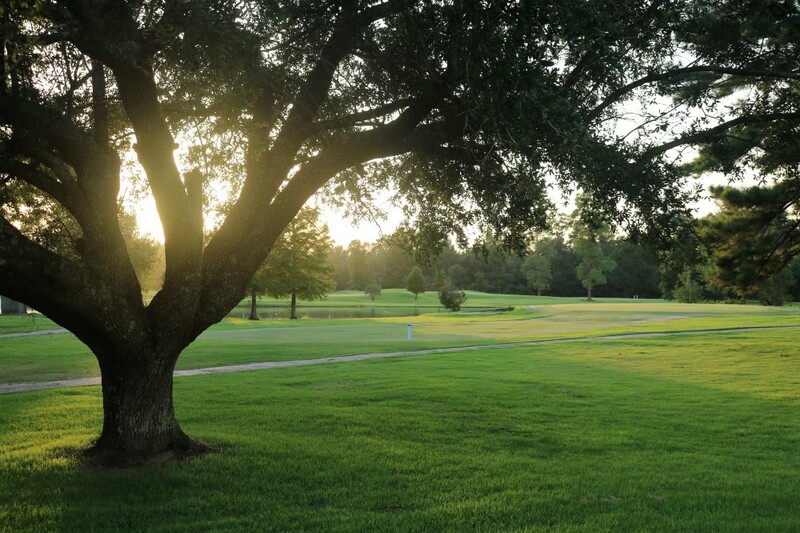 ​ ​Founded in 1954, Millbrook Golf and Country Club is located in Picayune, Mississippi on I-59, just 45 minutes from the Gulf Coast of Mississippi and New Orleans. Nestled among towering pines and gently rolling hills are 18 holes of exciting golf. 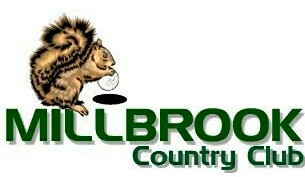 Millbrook offers golfers of all levels a challenging but enjoyable round at affordable prices. The course, driving range, and short game practice area are open daily. We offer a variety of memberships and also welcome guest play.